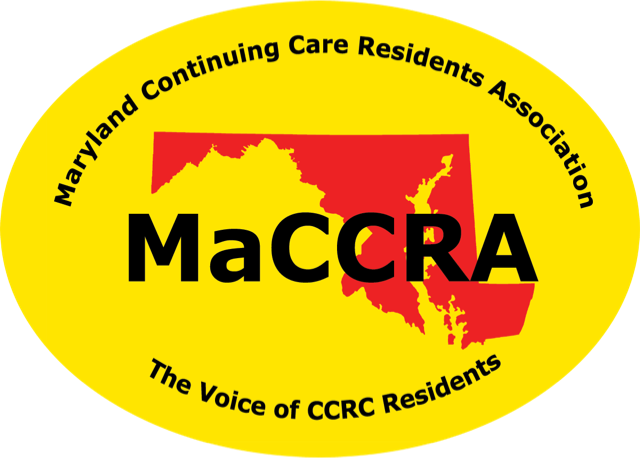 The Department of Aging regulates CCRCs in Maryland. The Maryland Statutes and Regulations Title 32, Subtitle 02 can be found here. Lori Webb has joined the Maryland Department of Aging as the Chief of the Continuing Care Division. Lori is an attorney, and brings to the Department extensive experience in a wide range of land development and real estate-related matters. Her practice concentration has included involvement in the acquisition, zoning, planning and development of some of Maryland’s most complex residential, commercial, mixed-use and industrial development matters. She also has significant experience in the drafting and approval of state and local legislation, ordinances and regulations. Please contact Lori regarding any CCRC related materials or communications at 410-767-1067 or lorraine.webb@maryland.gov.